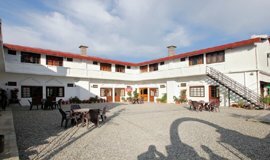 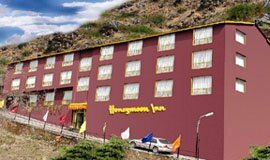 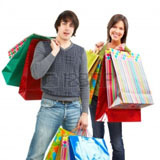 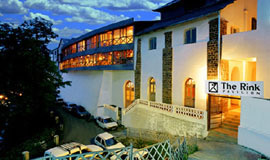 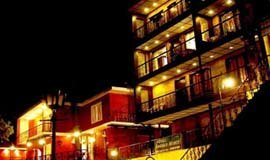 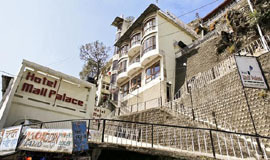 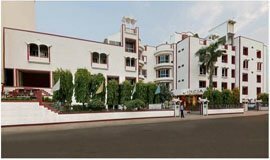 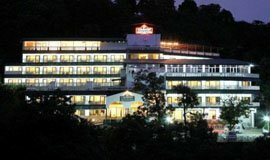 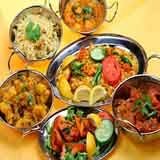 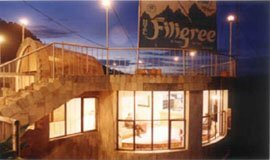 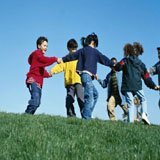 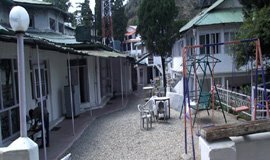 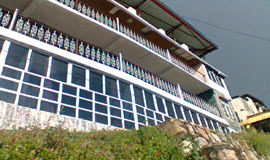 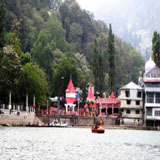 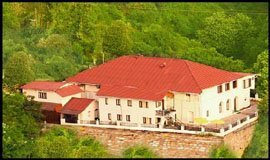 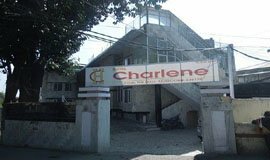 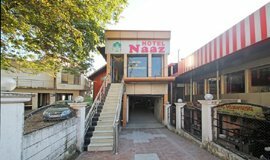 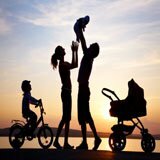 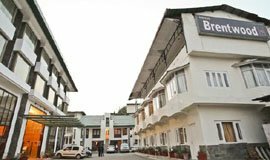 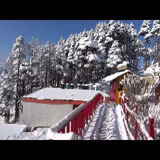 Check out best Hotels near Bhatta Falls Mussoorie deals and offers on more than 12 Hotels near Bhatta Falls, Mussoorie only on Allseasonsz.com We have made the Hotels near Bhatta Falls Mussoorie selection process by hand-picking popular Bhatta Falls hotels. 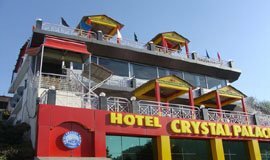 Select from best 12 out of 12 Hotels near Bhatta Falls. 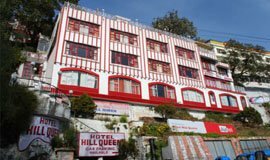 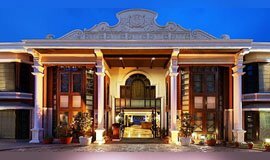 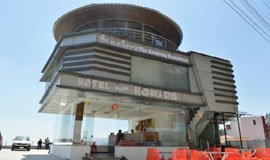 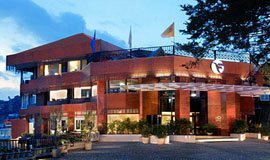 A major vacationing recluse for burnt out city-dwellers, the hill resort of Mussoorie in Uttarakhand is fondly known as 'Mall Palace Hotels�..